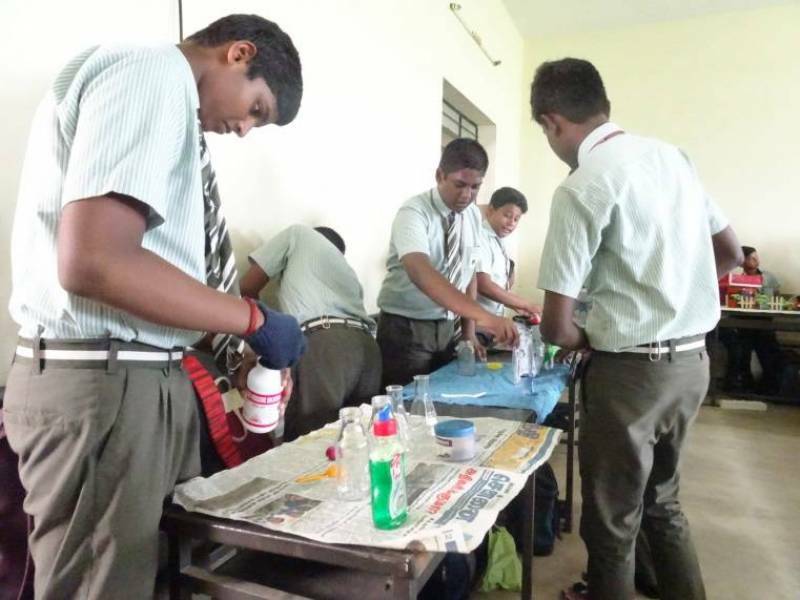 Department of Biochemistry and Chemistry through BIOGEN and QUARTZ Club organised an inter-school competition “Tricks with science” on 28th August, 2018. 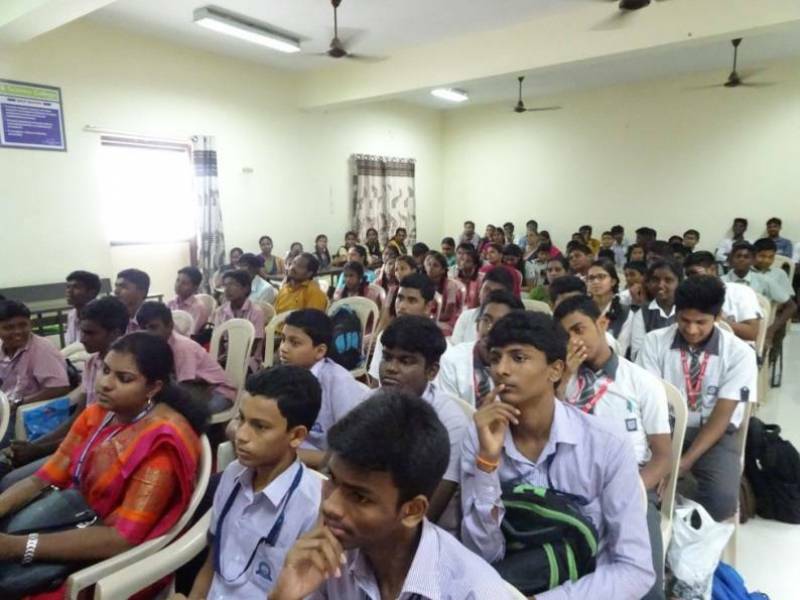 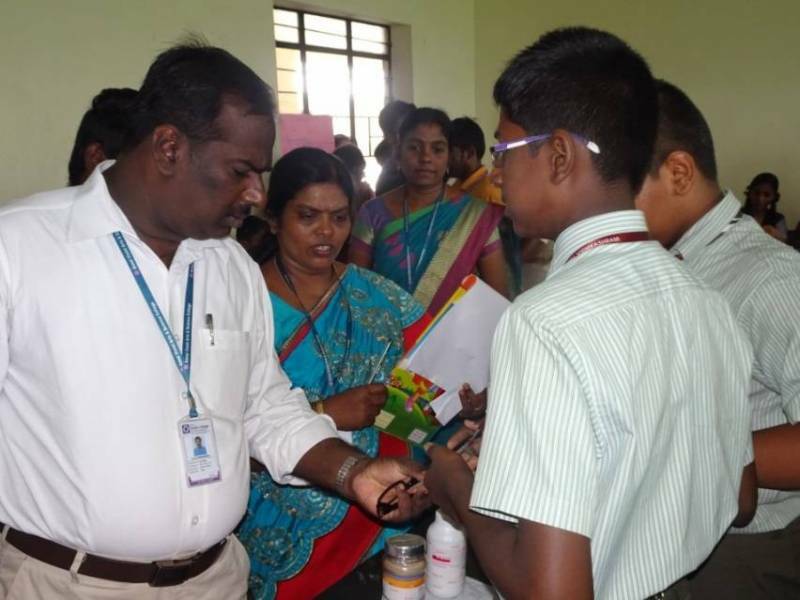 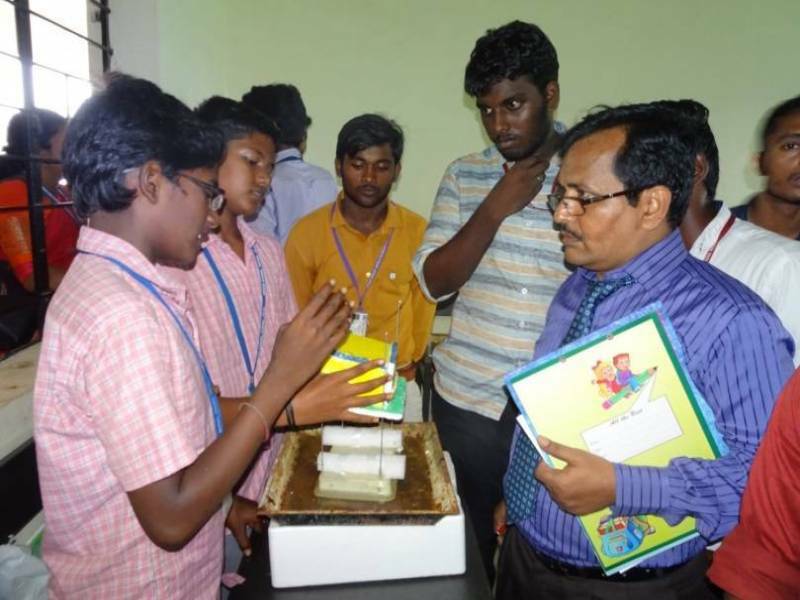 40 teams from various schools participated in the event, the chief guest Mr.Murugesan, P.G.Assistant in Physics, Sethu Baskara Matriculation Higher Secondary School, Pudur. 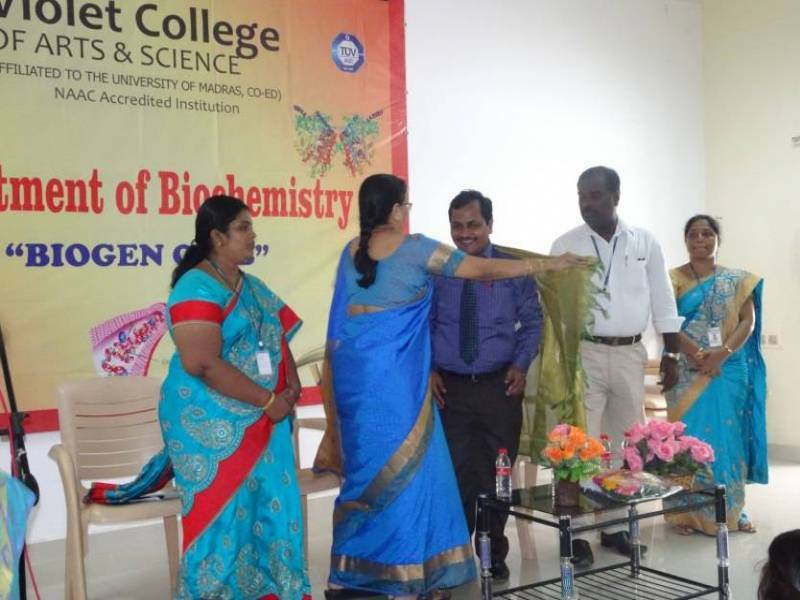 judged the competition. 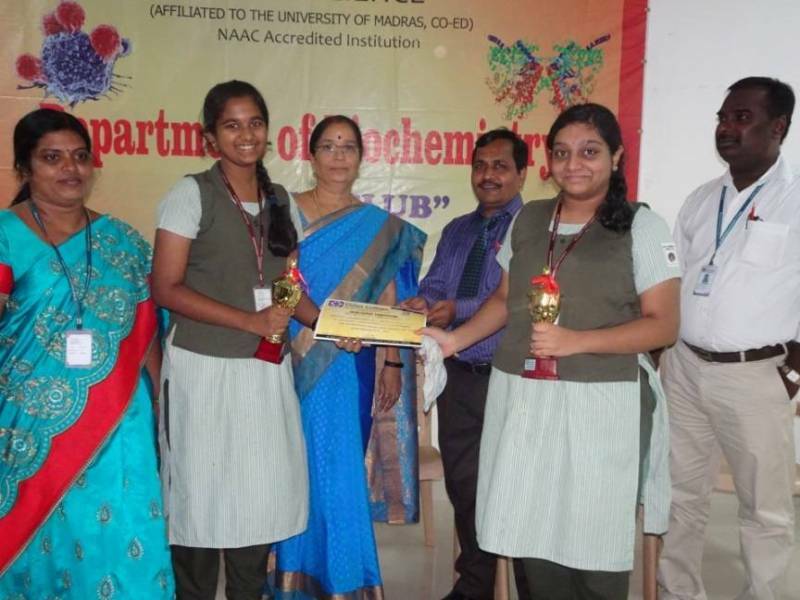 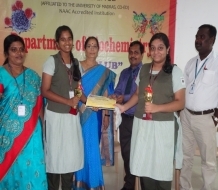 S.Subhashree and S.Saisudha of Velammal Vidyashram, Ambattur, K.Jayasurya and K.B.Sirajudeen of Everwin Matriculation Hr.Sec.School and J.Mohammad Abudhahir and R.Arun Kumar of Bobbili Raja Govt.Hr.Sec.School won first, second and third prizes respectively.